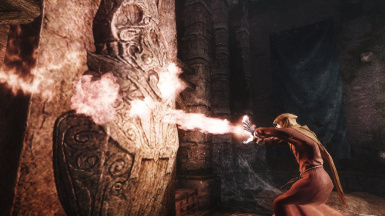 Still one of the best companion mod fixes out there. 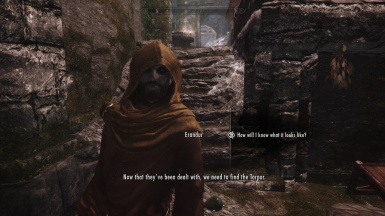 Hello, I took Erandur in a couple of quests, he's a very good healer to my Dragonborn as well as to the other followers. 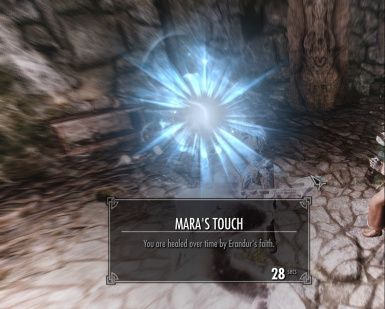 There seems to be a problem, it looks like whenever he uses Mara's Touch to heal everyone, the other followers might have thought they are being attacked. After defeating enemies, my other followers would end up beating him up so I have to re-summon him in order to stop them. 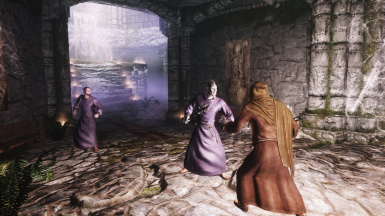 When a dragon attacked Falkreath, he was also attacked by the guards and horses (and my followers) that was affected by his healing spell. 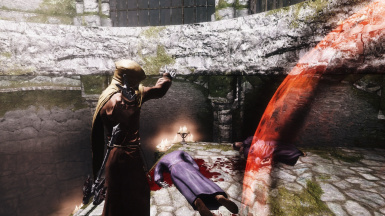 I was busy finishing off the dragon so when I got back to him everyone was trying to kill him. 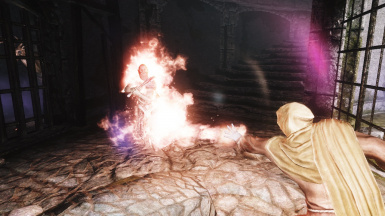 Everyone attacking him (even the horses) has the glow of the heal spell so I was thinking that it was the reason. Gonna try this out. Roleplaying a guy who can cast spells to very limited degree. With increased game difficulty sustain is an issue could use a healer. 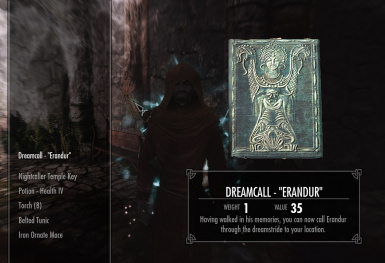 Great job on this mod, Erandur is one of my favorite followers and I'm glad that he can now be more useful in battle! Have you considered making a special edition version? 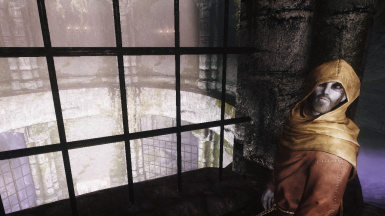 It would be much appreciated; I've been using your mod for a while now and I'd love to continue to use it in my special edition playthrough. 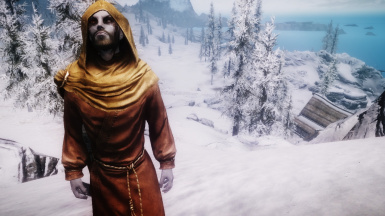 Does this mod also make him essential? One more request for the version without changes in appearence here! Cool mod. Only complaint was the face ... had to edit it myself. Other than that it is good. 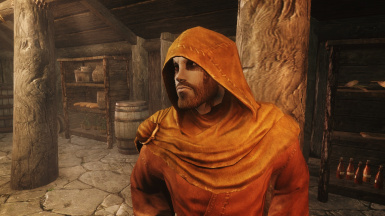 I love what you managed to do-making my favorite companion into a force to be reckoned with- however, could you please reset make a version of the mod where it doesn't replace his face? It would be greatly appreciated! An excellent companion for my paladin. I wish you would have included a version with his original appearance. Otherwise nice idea.